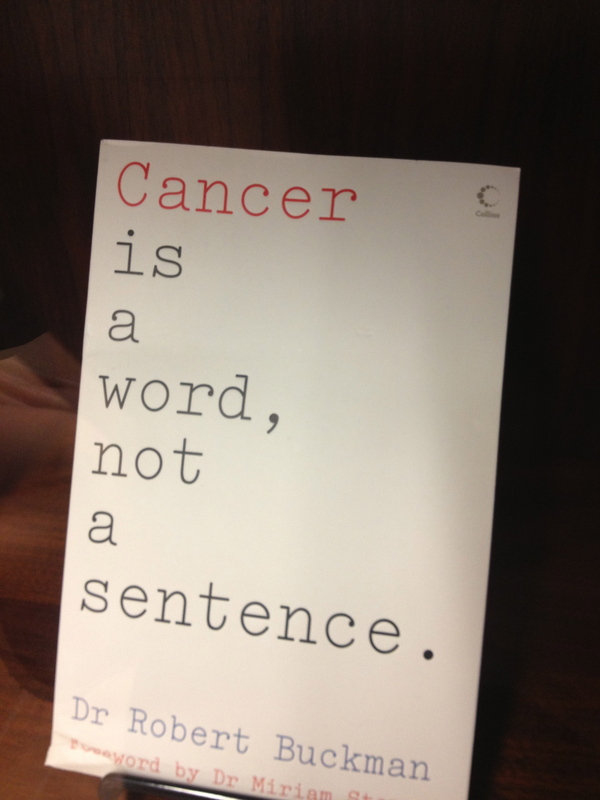 In the waiting room for Round 7 of chemo and saw this book. I haven’t read it, but I like the title. I’m curious to hear about this book!